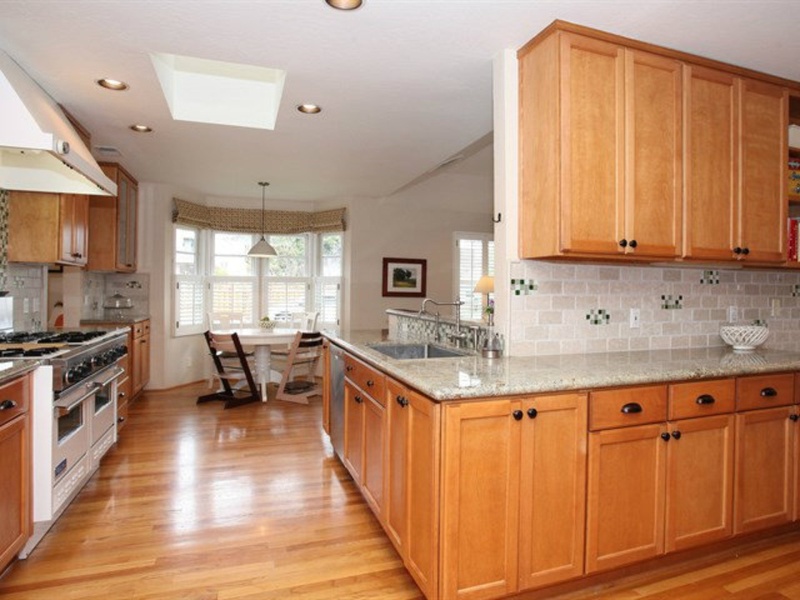 "What a stunning home this is, it exudes character and is in pristine condition with a remodeled kitchen and high end appliances." What A STUNNER! Exudes character, pristine condition & fabulous flow. 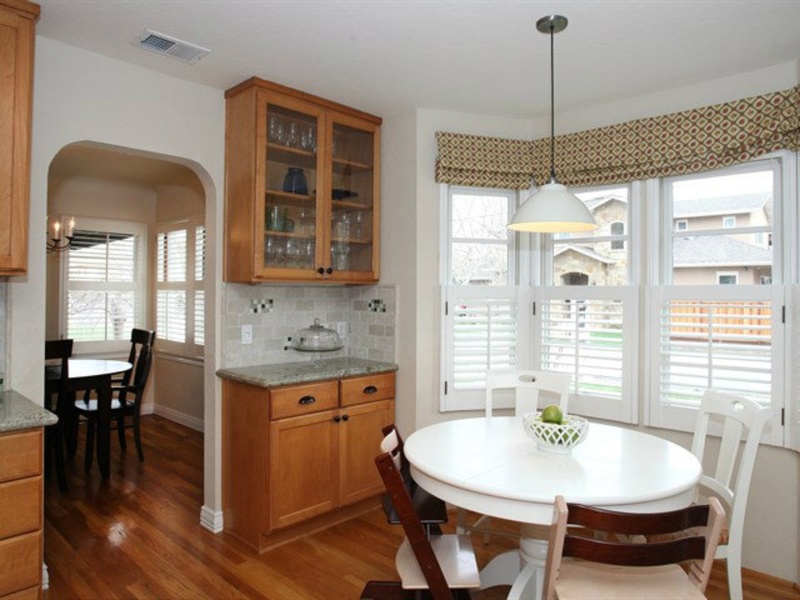 Gorgeous SS remodeled kitchen high end appliances, endless counter space, custom cabinetry. Finished basement ideal "4 bedroom/ office". 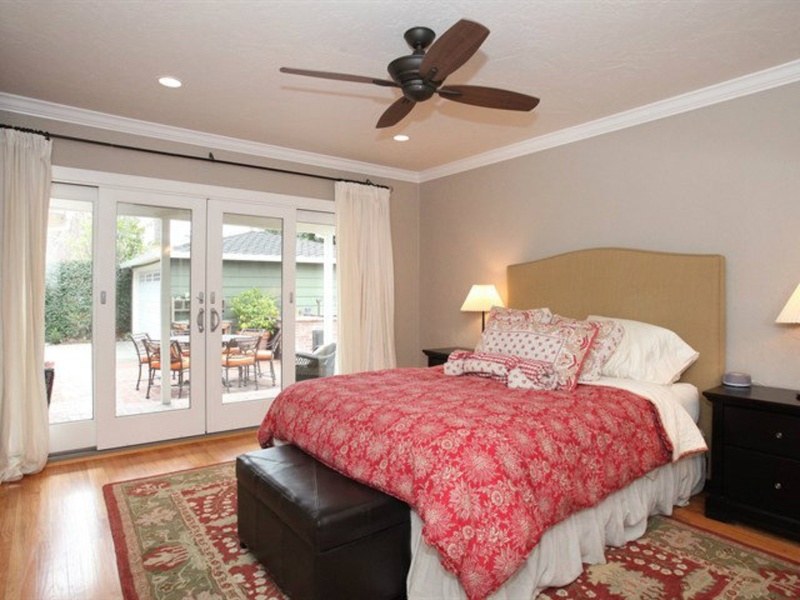 Tranquil and bright Master Suite, recessed lighting, ceiling fan, french doors to back patio. Dual sinks in remodeled "spa like" bath. Detached 2 car garage w/ gate & great yard! Booksin Elem! 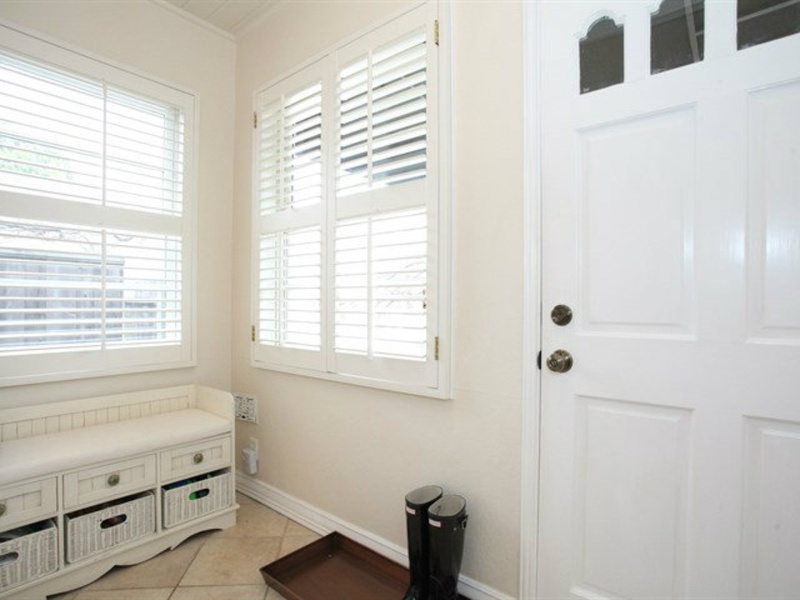 Lots of architectural detailing, kitchen remodeled in '99, bathroom remodeled in 2011, no stairs. Small basement room for wine storage and other storage, can also be used as an office. Solar electric installed in 2015. 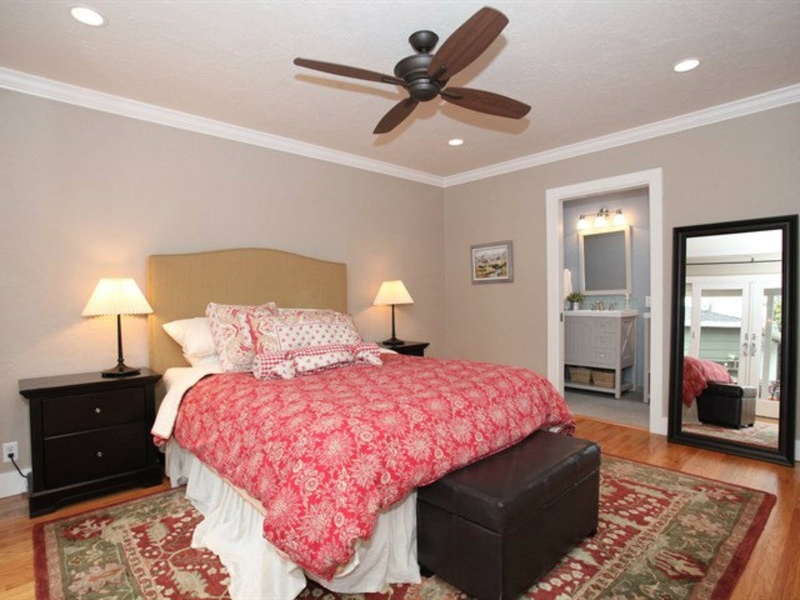 Solid oak hardwood in all rooms except bathrooms.